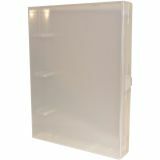 EZBinder Mini 3-Ring Storage Binder - CRAFTER'S COMPANION-EZMount Clear Enclosed Mini Binder. A compact and portable system for organizing and storing your rubber stamp or metal die collection! Decorate your binder any way you want! 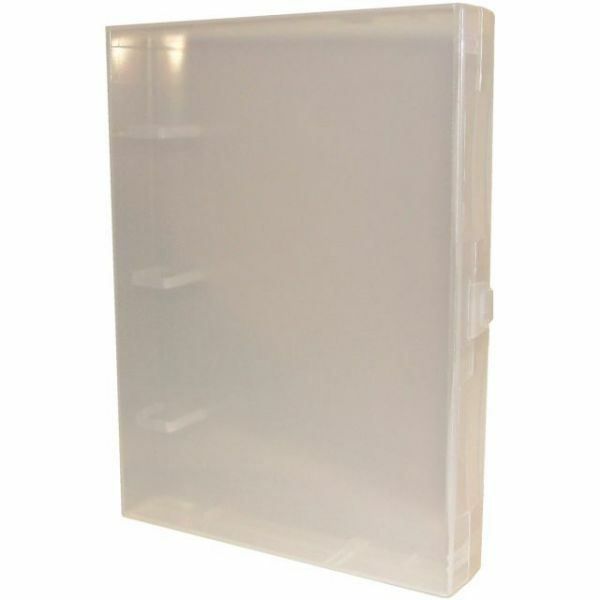 This package contains one 9-1/4x1-1/4x7 inch mini three ring storage. Imported.